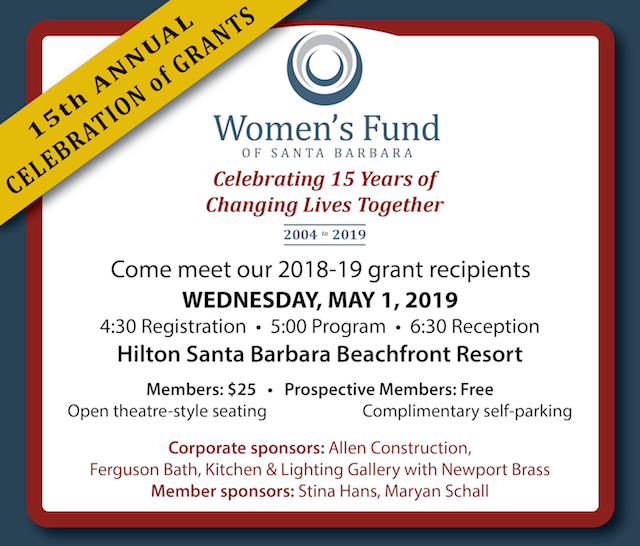 Click here to register if you are a member of the Women's Fund. 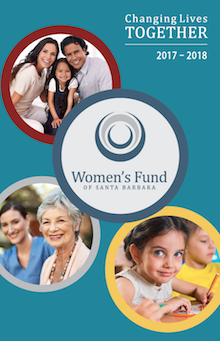 If you are not a member of the Women's Fund and would like to register, click here. View more of the lives we've changed and see our grants in action!